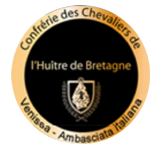 In the heart of Native Venice right beyond the island of Torcello where the islands of Amiana and Contanziaca once stood, there are untouched lagoon waters where time passes at a peaceful pace. 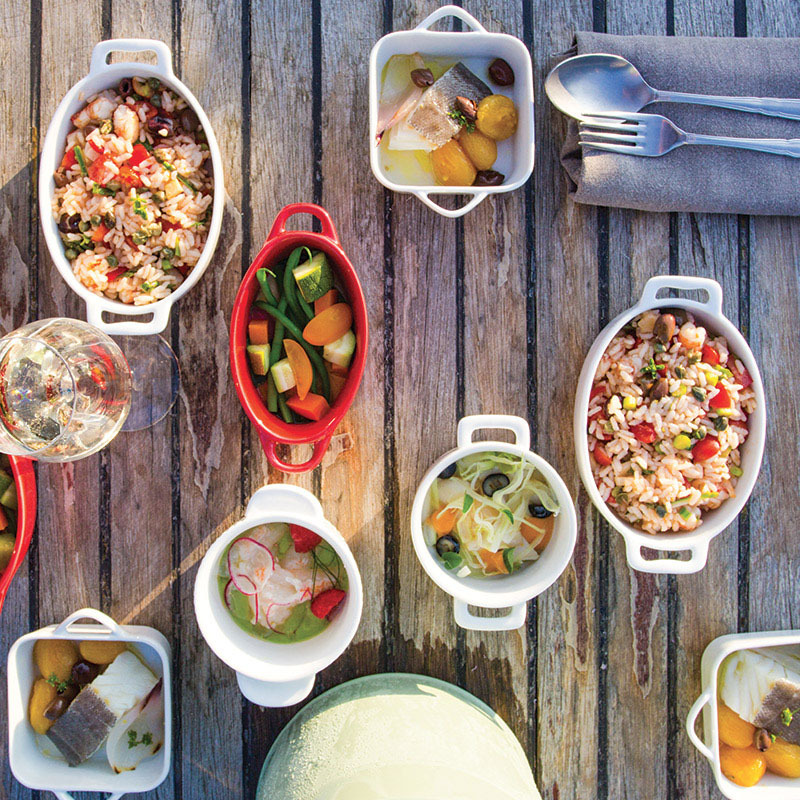 On board a small bragozzo (the traditional wooden sailboats used by lagoon fishermen) you can enjoy a picnic dinner prepared by the team at our Osteria Contemporanea. Experience the lagoon while moving through normally inaccessible canals and enjoying a unique view; all of this and a lot of hard work is what rowing is all about. 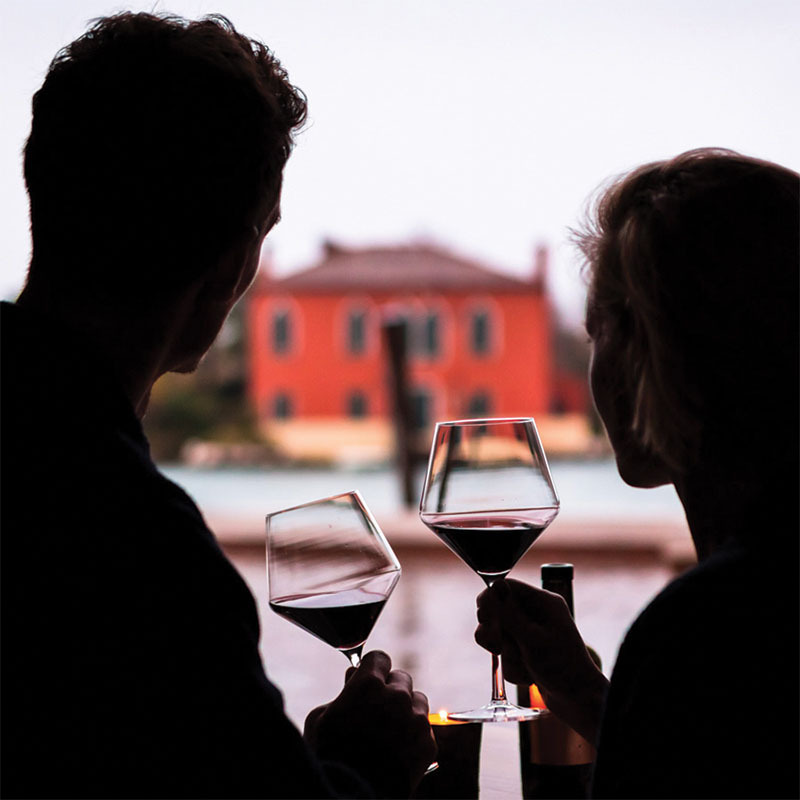 Sit on the patio in front of the vineyard in the afternoon and taste a glass of Venissa while you discover its history. 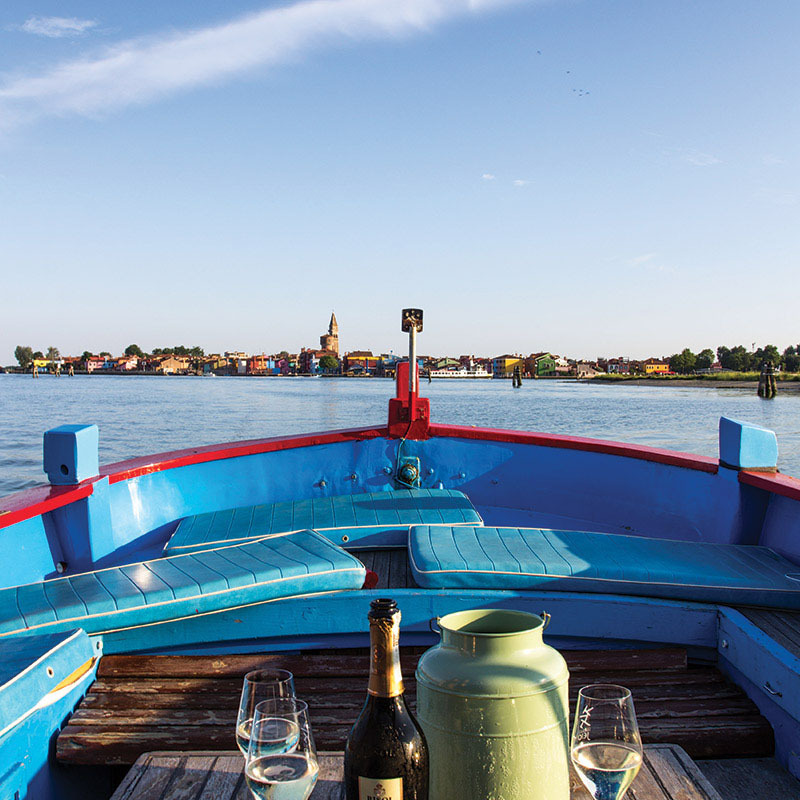 Aboard a traditional fishermen’s boat, leave the islands of Mazzorbo, Burano, and Torcello behind and head toward the untouched lagoon waters of Native Venice. 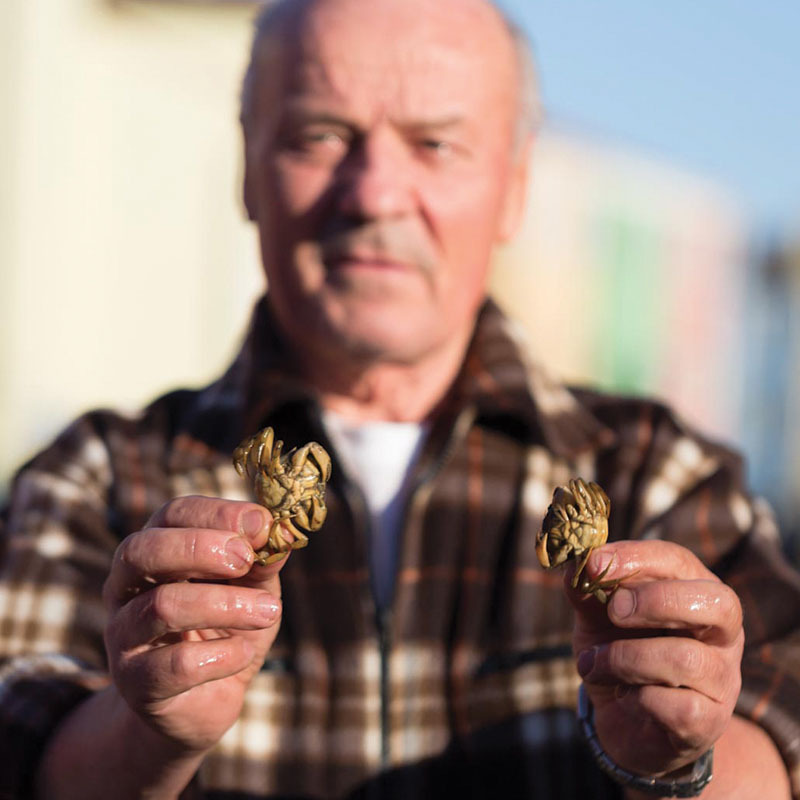 Domenico is one of the last remaining fishermen of Burano and he still carries out the traditional method of fishing for moeche, or lagoon soft shell crabs. Discover the lagoon and its traditional fishing techniques with him. To rent a 40-horse-power boat you don’t need a license, you just need a little experience and the desire to discover the lagoon from the water. 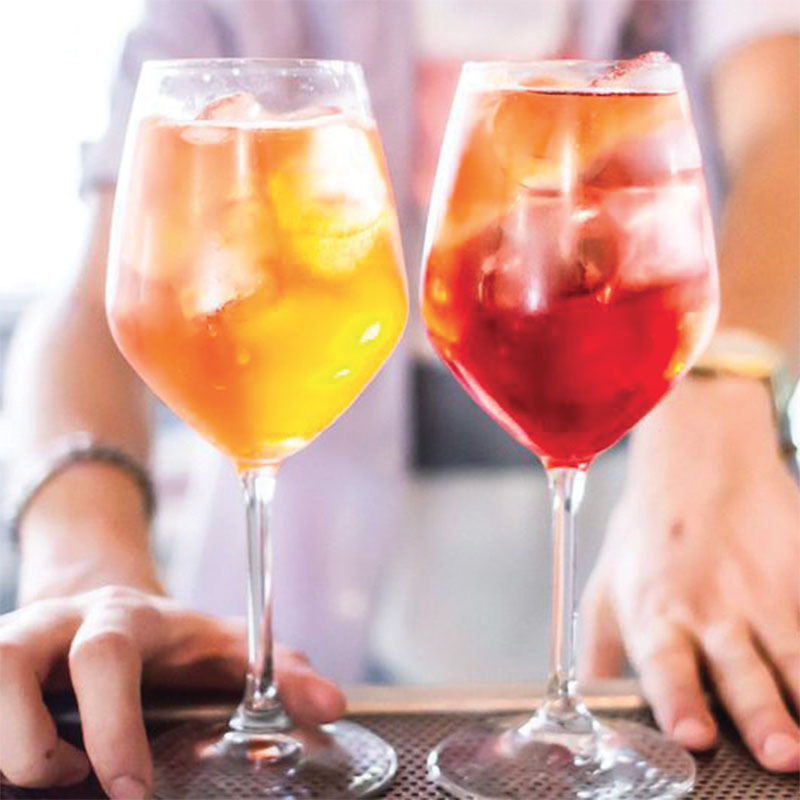 A spritz is an art form, and it’s not just Aperol and Campari; there are many varieties to propose and taste. 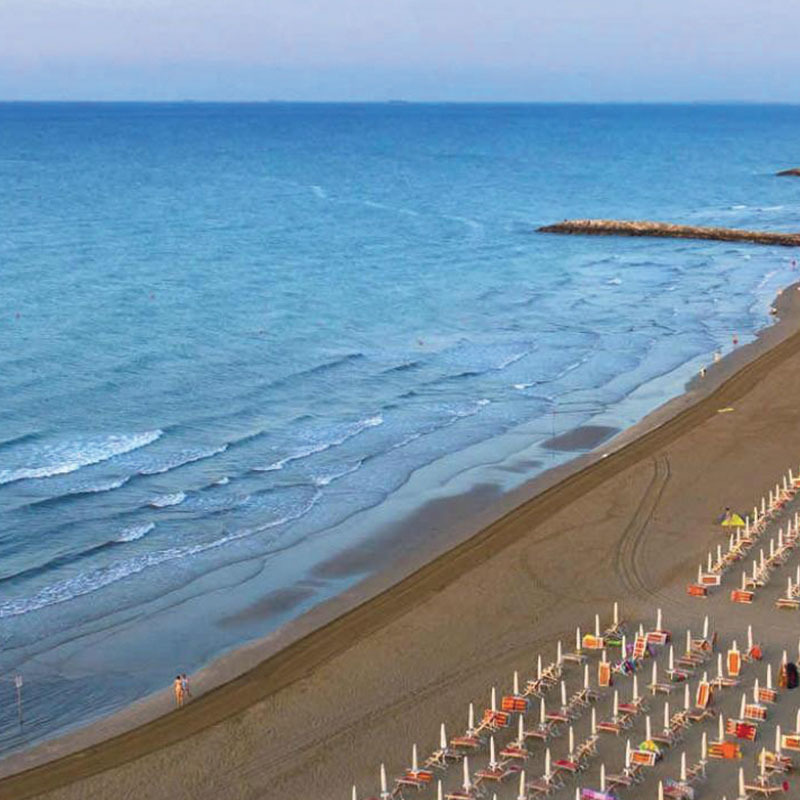 Two water ferry stops and two more bus stops away, the Cà Savio beach awaits. 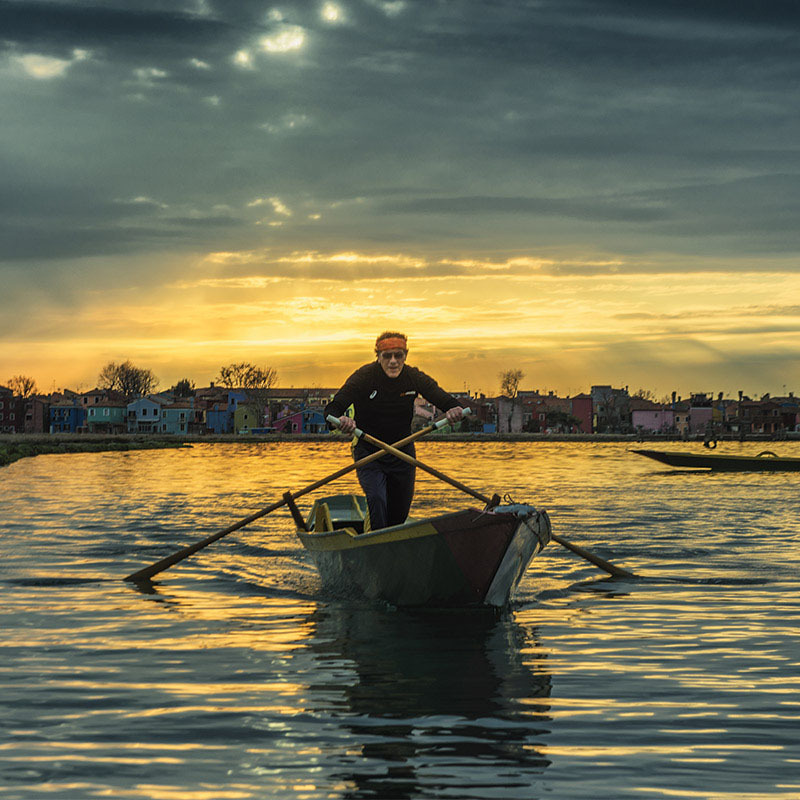 The colors of Burano; sunset in the lagoon. On your own or accompanied by a local, who will accompany you in his boat to discover the enchanted hidden corners of these islands. 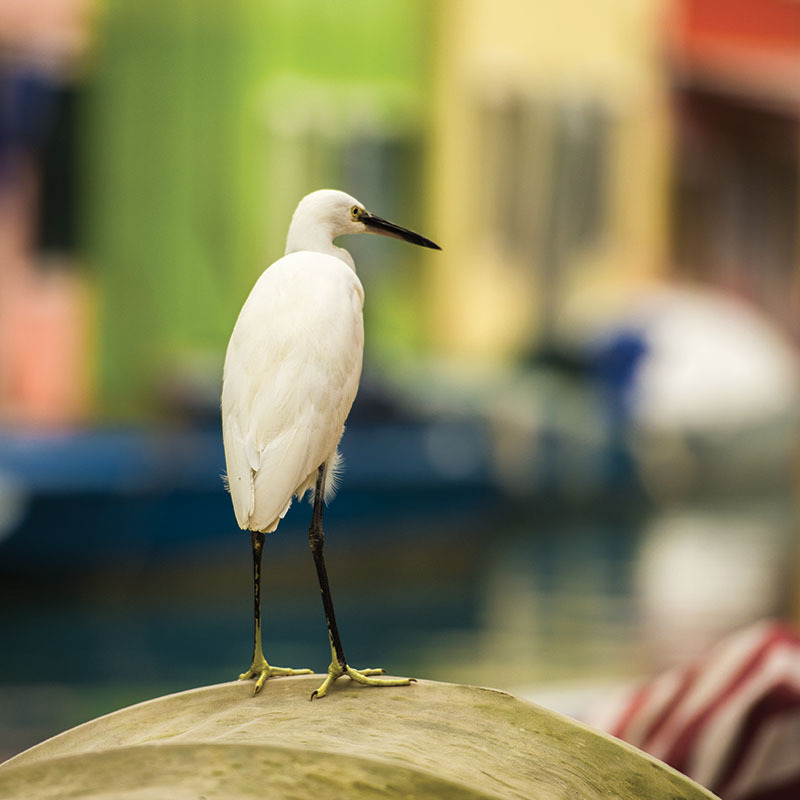 As Ernest Hemingway and Herman Hesse taught, to love Venice you have to get to know its lagoon. 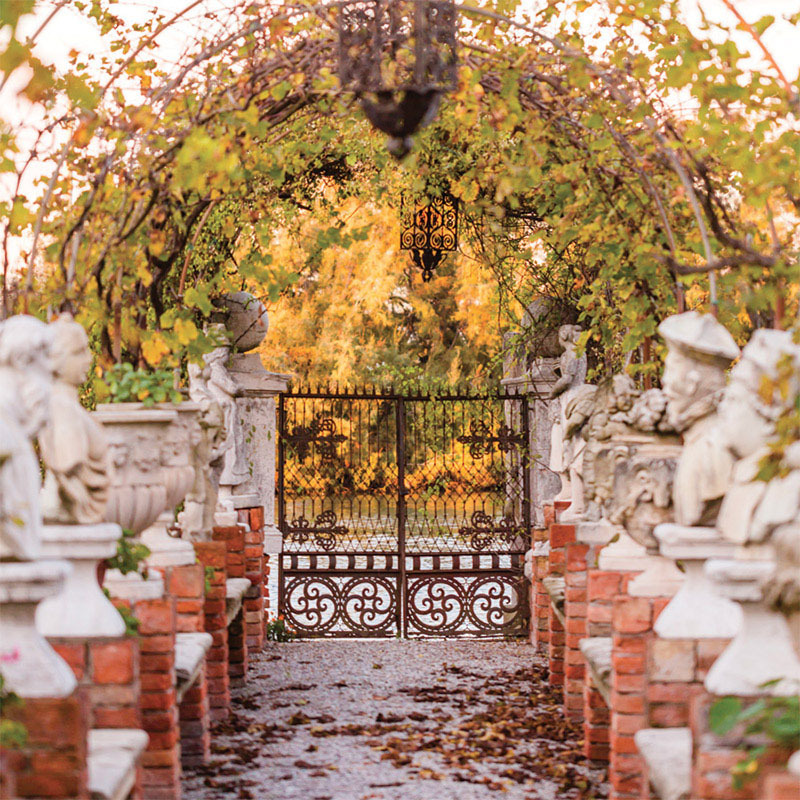 Torcello is a part of history, and the Bellini and Locanda Cipriani are a religion. 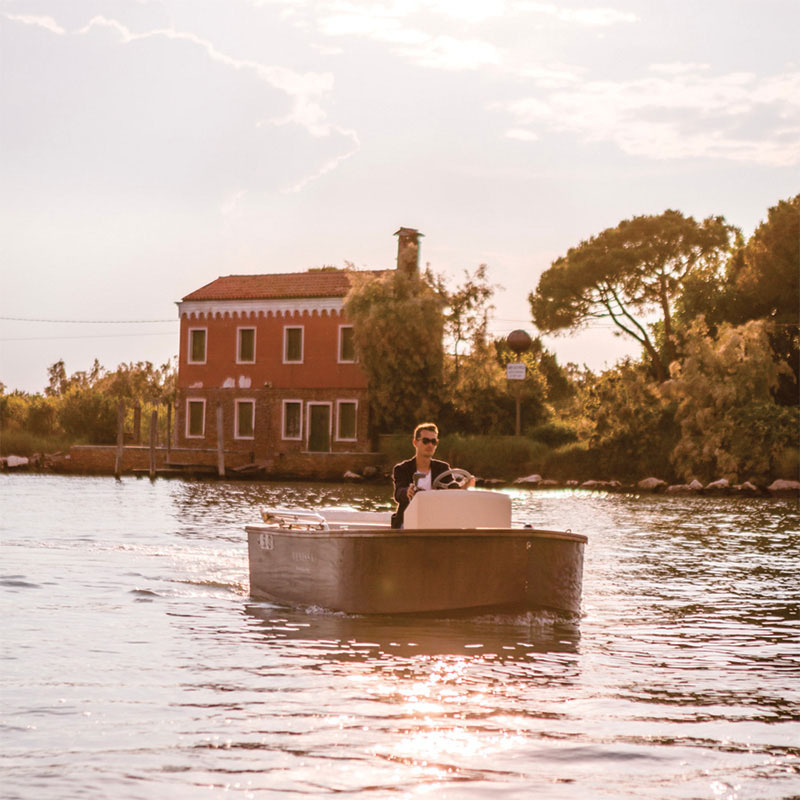 In just two stops of the water ferry we’re in Venice in the Ghetto neighborhood, where the locals practice the art of the aperitvo as a way of life. 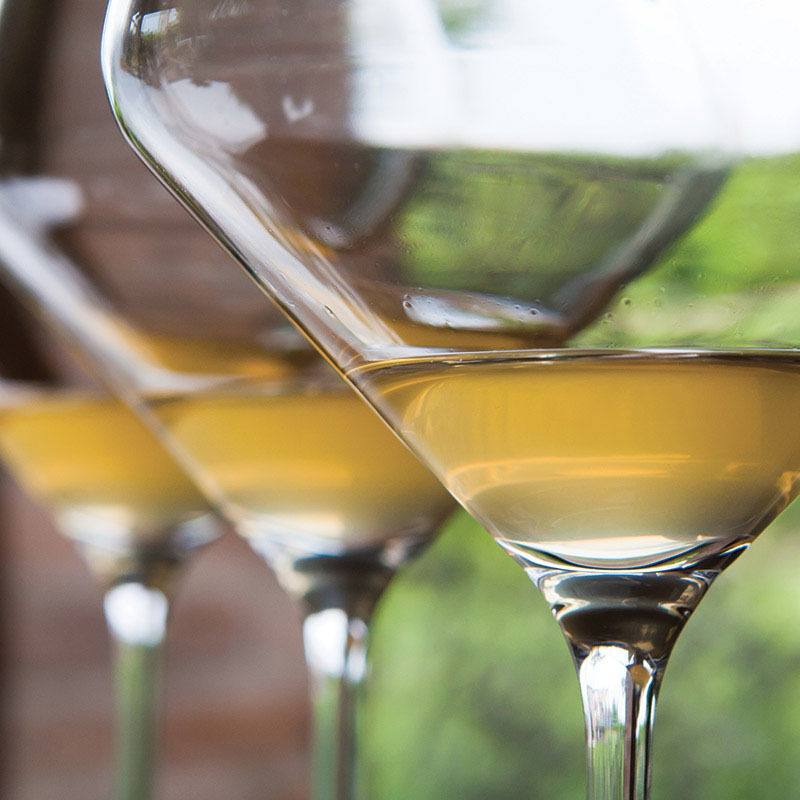 We’ll tell you where the very best bacari, or wine bars, are. 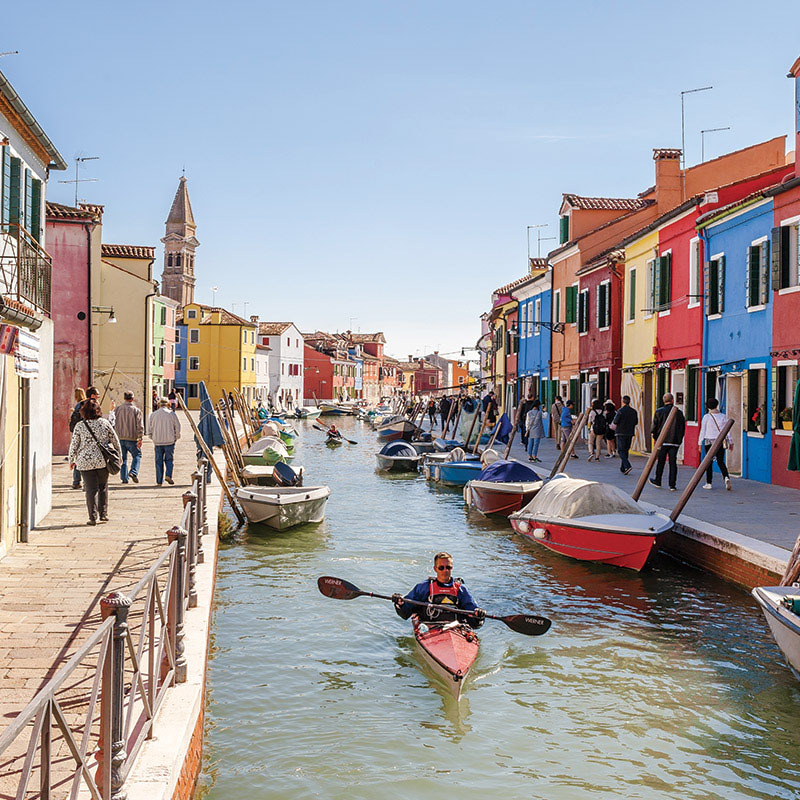 At the rowing club of Burano, you can rent a kayak and discover the lagoon from the water and wander among the islands and sandbars of Native Venice.